Maintaining oral health is important for overall health. You can achieve this through regular cleanings and good oral hygiene. Sometimes it becomes necessary to undergo further dental procedures to keep your mouth healthy and your bite aligned. This is the case with tooth replacement using dental crowns and implants. Missing teeth can create a chewing imbalance in the mouth. 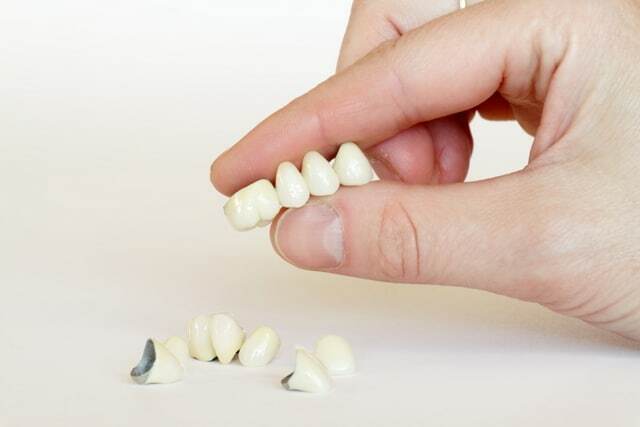 This means the remaining teeth must compensate for the teeth that are missing which can cause undue wear and tear on those teeth, leading to further tooth decline and potential jaw or bite issues. At times, patients choose to have dental crowns or implants placed to improve the appearance of their smile. Working with cosmetic dentists, such as the team at Dr. Scott J. Owens, DDS, can help you not only reach optimal oral health but also find your best smile. Dental implants are surgical procedures that secure titanium anchors to the jaw bone to acts as the tooth’s root. The anchor holds the artificial tooth firmly in place. This prevents it from moving around or becoming dislodged. A prosthetic crown is placed on the post for a realistic-looking outcome. Dental crowns are artificial teeth that your dentist uses to top off a root canal or as the completion to a dental implant procedure. The crown is matched to the color of the surrounding teeth to create a seamless smile that can boost your confidence and improve your self-esteem. Your gums must be healthy to receive an implant. If there isn’t enough healthy jaw bone to anchor the implant, undergoing a bone graft might be an option. Dental crowns and implants are two popular and minimally invasive cosmetic dentistry procedures that can improve your natural smile by replacing missing or damaged teeth. 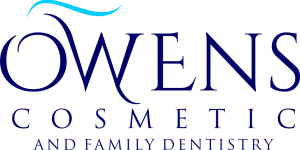 Let our team at Dr. Scott J. Owens DDS help you achieve the perfect smile! Call us today at 248-626-0772 to schedule an appointment.